College Consensus has named Rutgers–New Brunswick as one of the nation’s top 25 LGBTQA Friendly Colleges. 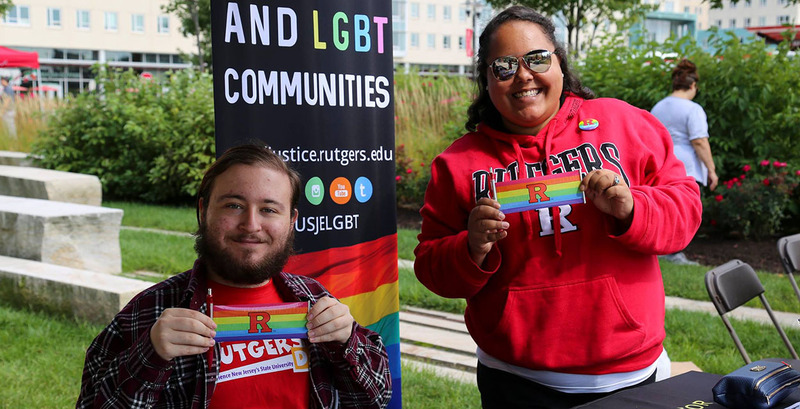 A recent report from College Consensus, a university rating site, has named Rutgers–New Brunswick as one of the nation’s 25 most LGBTQA-friendly colleges, joining Princeton University and Montclair State University as the only New Jersey-based institutions on the list. Choosing the right school can be daunting task for any prospective student. Those belonging to historically marginalized and vulnerable communities face particularly unique challenges and in compiling the rankings, College Consensus combined student opinions with institutional data that looked at several criteria, including the inclusion of gender-neutral language in student handbooks, the availability of gender inclusive or gender-neutral housing, explicit non-discrimination policies, and access to mental health resources. One of the many groups on working to ensure an inclusive campus climate, the founding of SJE stems from former university president Edward J. Bloustein’s Select Committee for Lesbian-Gay Concerns. Formed in 1988 to address issues of gay and lesbian students, faculty, and staff, the committee helped to establish the Office for Gay and Lesbian Concerns which was charged with monitoring the implementation of policies aimed at creating an environment free of fear, violence, and harassment. 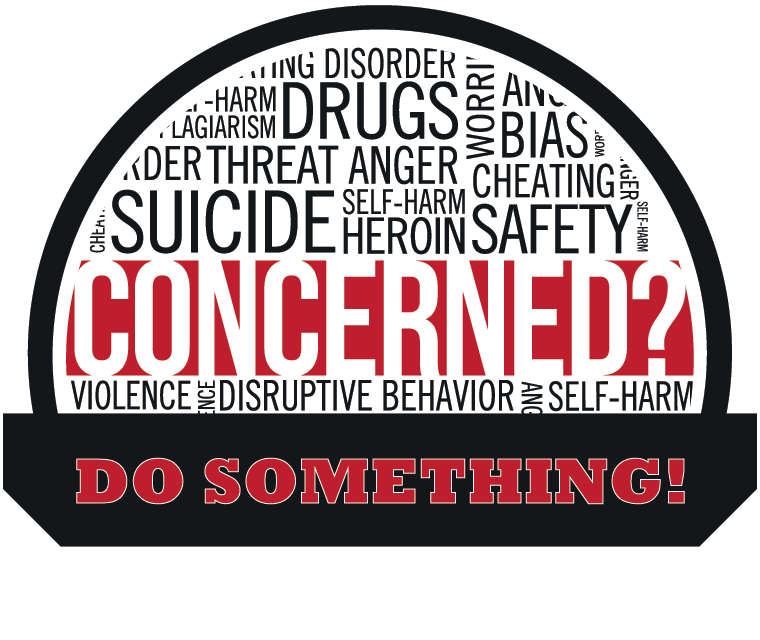 Today, SJE remains committed to promoting a supportive environment for students of all backgrounds, with a focus on gender and sexuality, while also providing both social and educational opportunities tied to leadership, identity, and social justice advocacy development. As a resource for LGBTQA and ally students, SJE offers student advising and advocacy services, supports LGBTQA artists, educators, and speakers through training and programming initiatives, consults and provides training resources to faculty, staff, and other university offices, and maintains a physical drop-in location that serves as a home-away-from-home for students. As noted by College Consensus, the university provides LGBTQA friendly courses, mentor-ship, and leadership opportunities. SJE has aided in those efforts by hosting a Safe(R) Space training program designed to provide a foundation of knowledge needed to be an effective ally to students, staff, and faculty who support the LGBTQA population. Helping new students transition to the university community, SJE also hosts Q-mmunity an extended orientation and leadership retreat designed to introduce incoming students to the academic and co-curricular resources, services, and programs available to the community. The center also hosts a series of events as part of its annual Welcome Week. Collaborating with other Division of Student Affairs and university departments, SJE has played an integral role in the creation of inclusive housing options, which include Rainbow Perspectives, a living-learning residential community open to all class years that explores the diversity of lesbian, gay, bisexual, transgender, queer and ally experiences through programs, dialogues, and community projects. Supporting students that may be dealing with times of crisis, the LGBTQA Emergency Fund provides emergency relief for students in need of housing, food, tuition assistance, school supplies, and other necessary expenses to help ensure their safety, health, and academic success. The Center for Social Justice Education and LGBT Communities (SJE) is located at 17 Bartlett Street on the College Avenue Campus. For more information, please visit: socialjustice.rutgers.edu.